NoteSpire Radio, WNSM-DB, features the Artist Insight, our interview podcast offering a unique look into the music and ministry of Independent Christian artists which is broadcast on the station several times a week. It is also available here as an individual download. 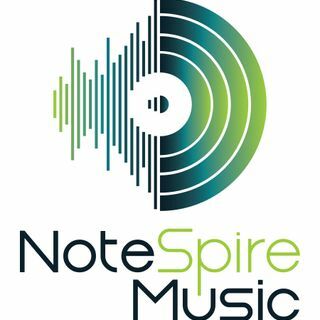 NoteSpire Music Radio. An inspirational Internet station featuring Music from Independent Christian Artists, with other Inspirational and devotional features including InTouch, Ron Hutchcraft, Proverbs 31 Ministries, Speak The Word, and more! A service of NoteSpire Music LLC.